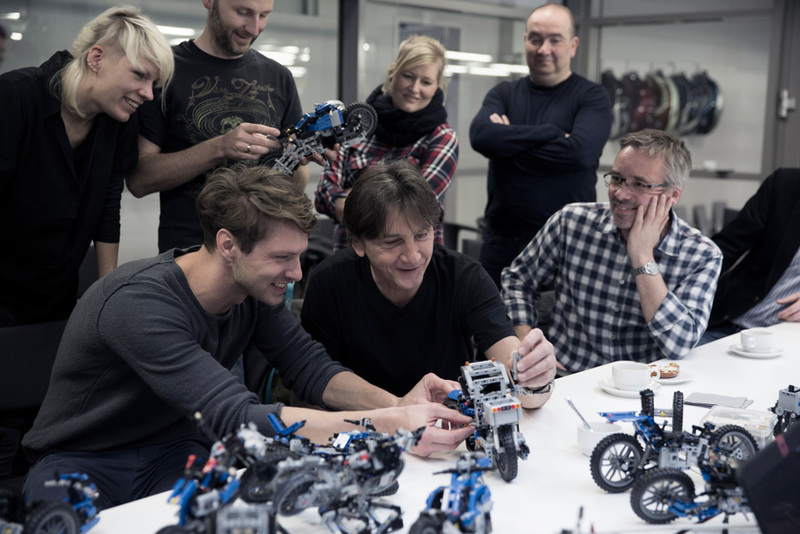 Lego and BMW are working jointly on the concept of Flying Motor Hoverbike. So far, we always hear about the news that there will be a ready Flying Cars launched by some companies. BMW Motorrad’s head of sales Heiner Faust explained about their collaboration that ‘the two companies have much in common: they both favourably combine innovation and tradition in their brands and products, contributing memorable experiences for young and old alike all over the world. 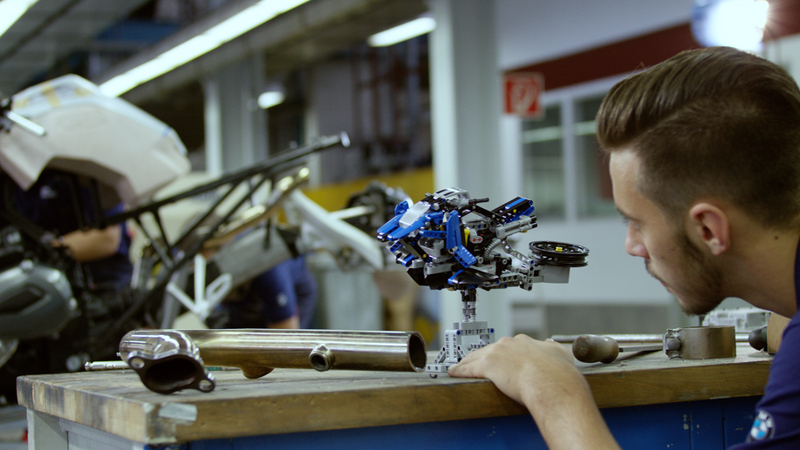 It is probably every child’s dream – to have their Lego creation transformed into real life. The concept created by BMW Junior Company Munich, which has made a full-size replica of the model design. Both design teams created alternative models with the same 603-piece LEGO model for the BMW R1200 GS motorbike; it contains parts and numerous components such as the front-wheel rim modified to form a propeller. These were made for especially for the project which allows users to make the first motorcycle or the Hover Ride Design Concept, demonstrating the youngster’s skilled craftsmanship. The full-size hoverbike is not functional and is only a concept design; it looks like when seen is very promising. Although, the hovering vehicle will not hit the markets anytime soon, the press release by BMW displayed their excitement about the project as they described the Hover Ride as a futuristic concept. BMW and LEGO design elements have been bringing designers from both companies to create projects which ensure that the management trainees at the BMW training unit develop multi-disciplinary skills. As a part of team building exercise, the team built this life-size model of the Hover Ride, fully functional with a propeller. 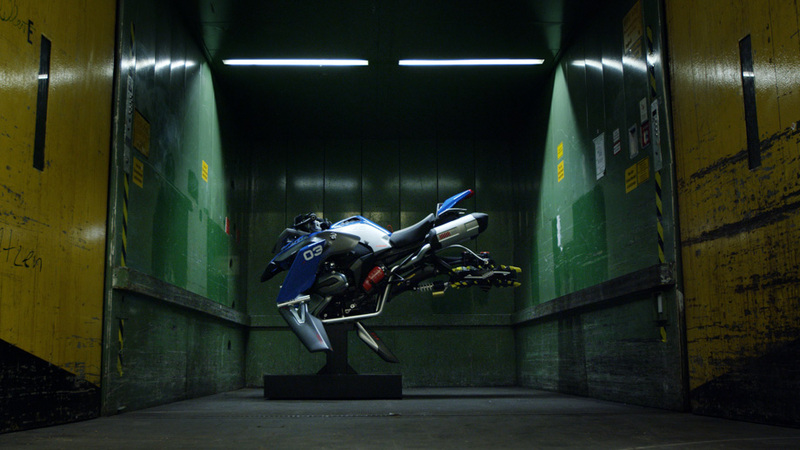 BMW Motorrad’s Head of Vehicle Design, Alexander Buckan, spoke on the project in a video! 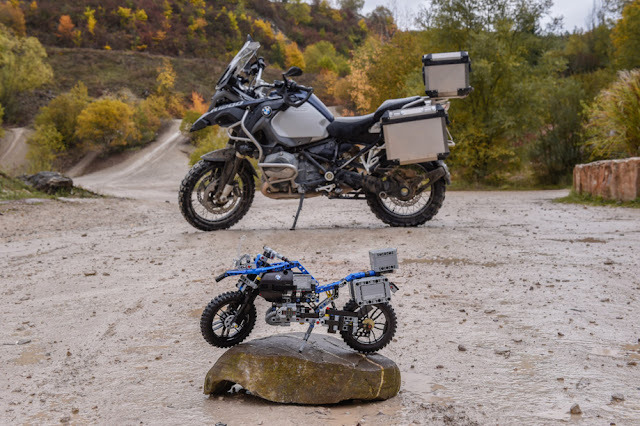 You can purchase your LEGO Technic BMW R 1200 GS Adventure kit for £54.99 ($70) on Amazon.